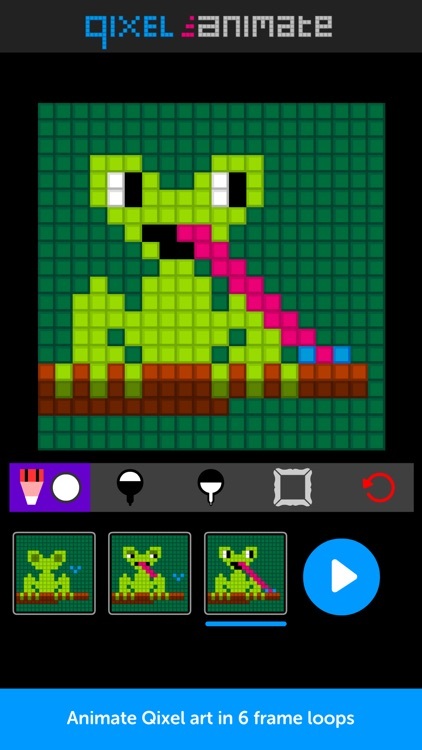 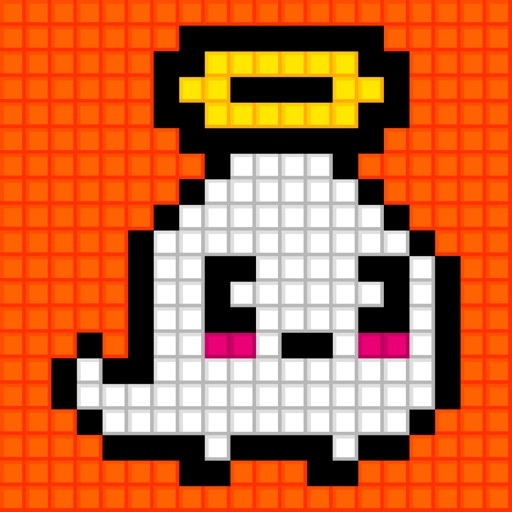 Qixel Animate - pixel animator by Frosby Designs Ltd.
Make stylish animated pixel art loops with Qixel Animate - in 6 retro frames! 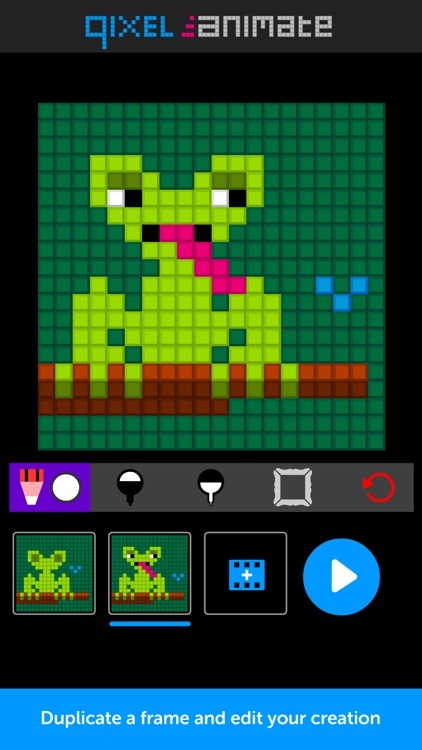 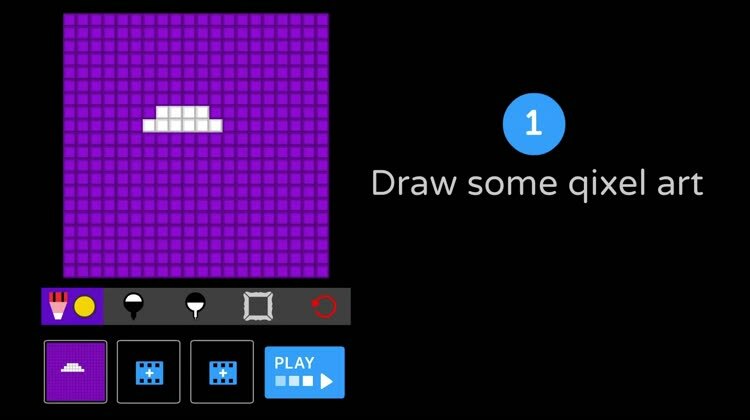 Draw in stylised 'Qixel' blocks to create awesome little frame animations in a 20 x 20 grid. 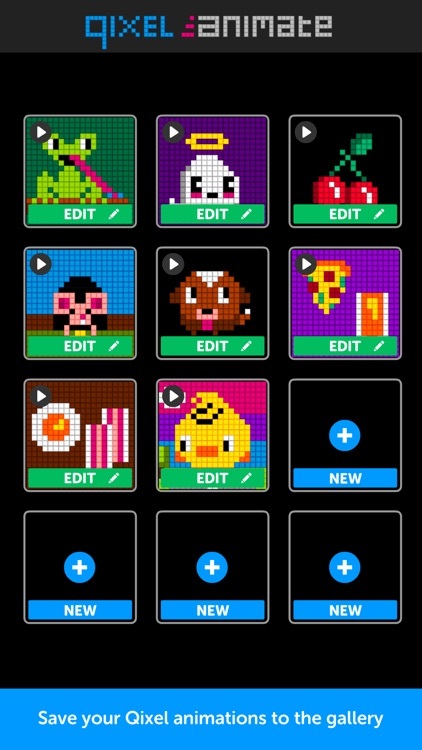 Great for pixel art enthusiasts and kids who want to practice character design for Minecraft skins. 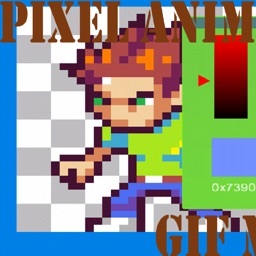 Press the info button on the home page for a basic guide and press the Tutorial button on the home page to view the detailed guide. 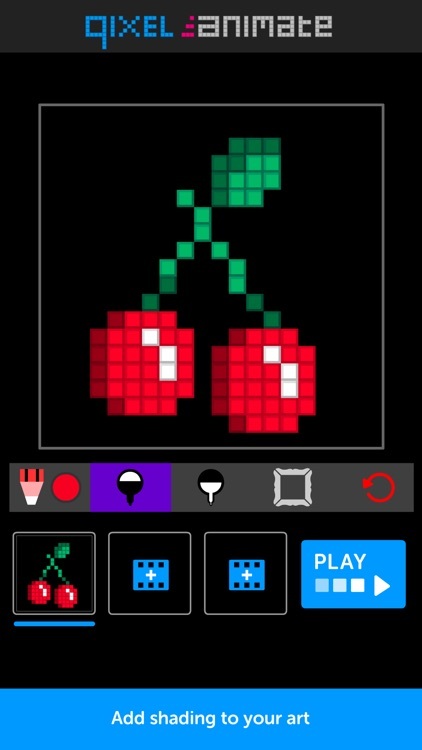 Press the 'Examples' button on the home page to see some ready made pixel animation to give you some ideas. 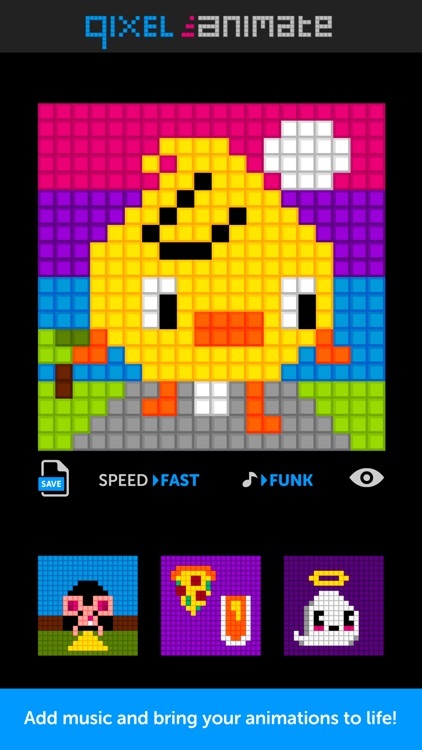 Don't forget to add some music to groove to! 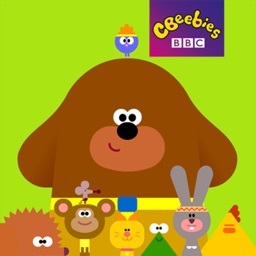 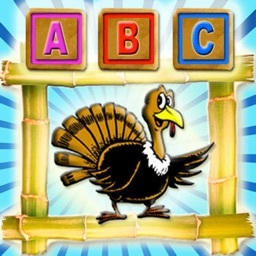 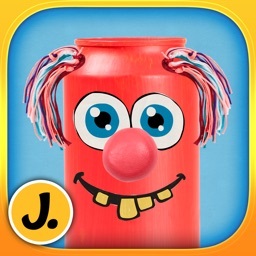 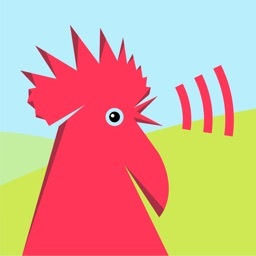 Check out our many Frosby family games and learning games on the Appstore.